game at its core - simple, addictive and increasingly difficult. 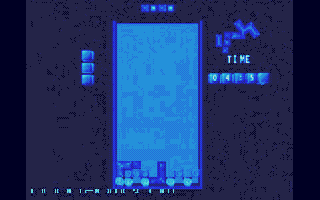 your GameBoy for a quick game of Tetris. There's not even a 2 player mode. couldn't have done back on an NES. audio is definitely a plus, but the music itself is (again) uninspired. interesting as they get. 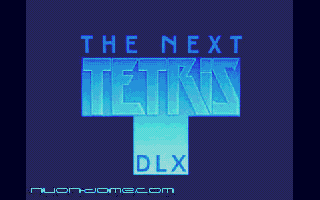 Don't even bring up the song that says "Tetris"
move the bricks around a bit once they've landed. (since the player doesn't come with a game controller in the box). I can't imagine graphics getting any more plain and boring than this. A few decent touches keep it out of the gutter completely though. Nothing to write home about, but it's better than Ballistic. it's forgiving when they land. million times before. And where's the 2 player mode?